To enhance the connection between members of your tribe, do you have a form of communicating that is unique? Does it help draw in others with the same interest? 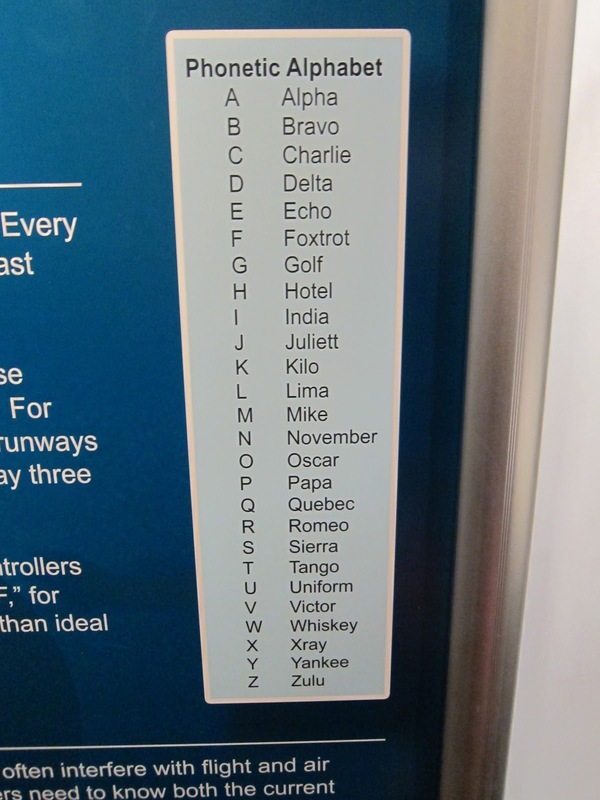 Those in the aviation industry would immediately recognize the International Radiotelephony Spelling Alphabet but it might cause a miscommunication in a spelling bee. Using customizations can be a powerful source of connection or lead to more isolation.